Participants MUST register themselves through this registration form, on which they will fill their personal details as well as the indication of the required information. REMEMBER you must fill out all the questions in order to complete the course. 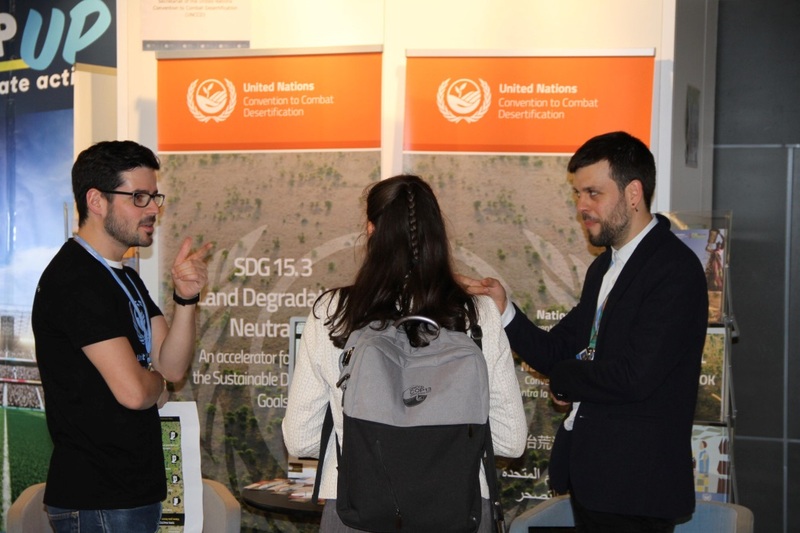 Welcome to the UNCCD Capacity Building Marketplace, where we have developed a collection of specialized material to support the 2017-2018 Reporting Process. You can now download the E-Course, which contains numerous tips and training videos. The course is free of charge and available now. We strongly encourage all the Reporting Entities and genuinely interested individuals and organizations to make use of this tool, in order to increase their knowledge on the Reporting Process 2017-2018. We are very pleased to present all 20 pictures that made it into the final round of our 2018 Photo Competition. The final winners were determined by you through public voting held over the last several weeks. We again thank all participants, both competitors and voters for making this exercise the tremendous success it was.